"All it takes is a bit of understanding, and the veil evaporates." David Zilber is something of a fermentation legend. 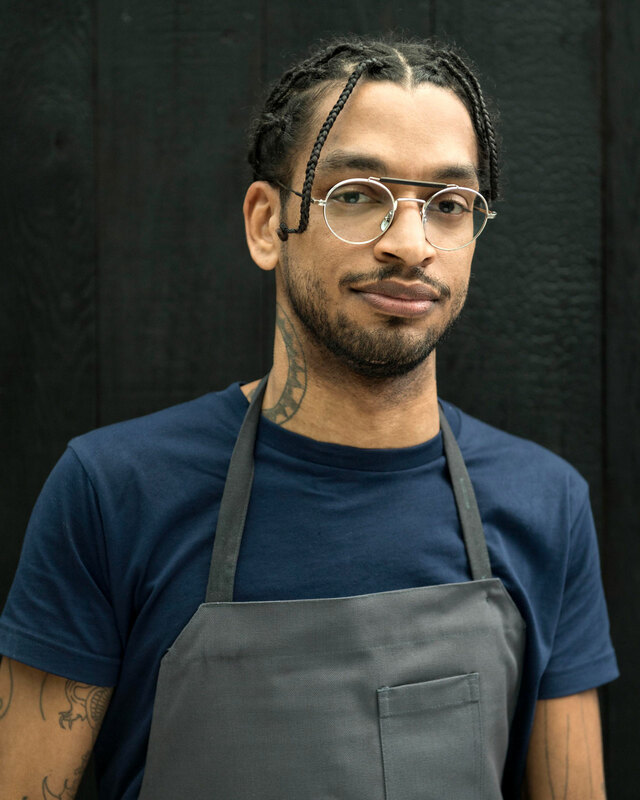 Since 2016, he's run the pioneering fermentation lab at Noma, and this October, he and chef/co-owner René Redzepi published a stunningly detailed guide to fermentation, offering home cooks and curious eaters an unprecedented glimpse into the fascinating mechanics of the centuries-old technique, with recipes. 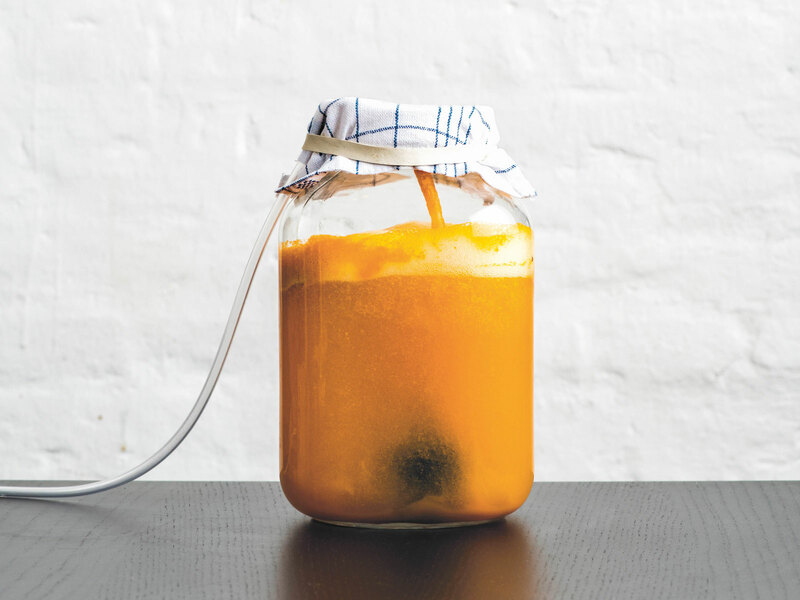 The Noma Guide to Fermentation is a landmark work that makes the biochemical process newly accessible, and, dare we say it, fun. As we consider gifting the book to all the food nerds in our life, we chatted with Zilber about what home cooks should know about fermentation, and which ingredients to experiment with right away. "I feel as though people think that fermentation can somehow be a dangerous practice, when the truth is that fermentation was one of the first means humans developed to preserve foods safely," says Zilber. "There are a lot of people out there unacquainted with the word's true meaning, and can't quite put their finger on the difference between rot, or decomposition, and the fermentation of food. I chalk this up to a lack of basic education around the foods we eat." 2. We've been doing it forever. Zilber notes that over the past hundreds of years, home fermentation has fallen out of fashion, but it's a historic practice. "Fermented foods, from wine to bread to krauts and soy sauces, have traditionally been made in the homestead's of families—the grandmothers responsible for the transmission of these ancient techniques were rarely in doubt of a ferment being either right, or rotten," he says. "But in the past hundred years, these practices have fallen behind the closed doors of large corporations, out of the public eye. The revival of these practices in the past couple decades (to which the great Sandor Katz is owed some credit) is helping people to feel a bit closer to things they eat. All it takes is a bit of understanding, and the veil evaporates." 3. If you're a beginner, start with fruit. "It's great because all it really requires is a mason jar, fruits from the market, salt, and an improvised weight," he says. "The beginner fermenter will already be familiar with the starting products, so their transformation at the hands of good, helpful bacteria can be really illuminating. The change will happen before their very tastebuds, so to speak. Once they realize fermentation can turn the sweet into savoury, lightbulbs start going off, and you start to consider all the other things you could possibly ferment. But that's the beauty of fermentation! It's addictive and thrilling." 4. Fermented barley is next-level. Zilber's all-time favorite ingredient to ferment is barley, hands down. 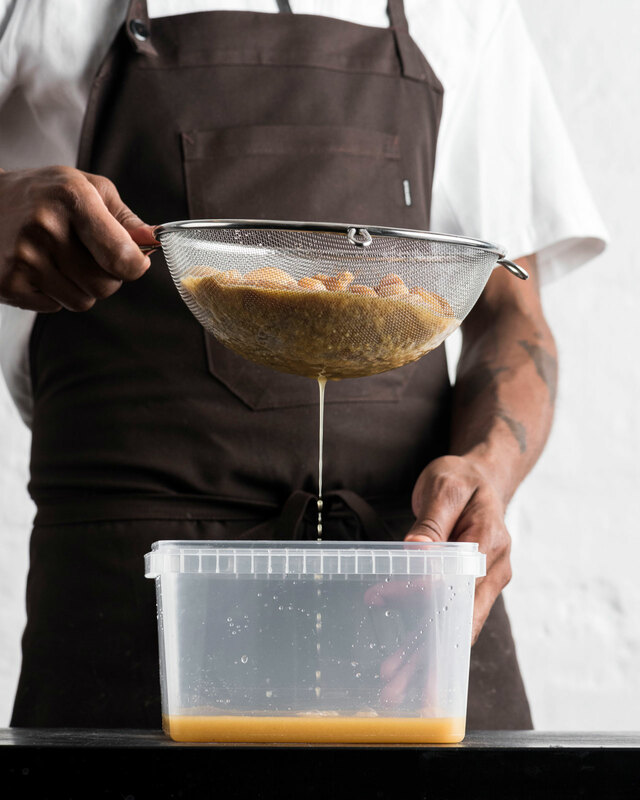 At Noma, he ferments it with koji, "a mold that's used everywhere in Japan and the rest of Asia to make everything from miso to soy sauce to sake." "We love it not just for its flavor, but also for its versatility," he says. "It can be implemented in the kitchen from the first course to the last, from savory to sweet. The transformation of such a bland, boring ingredient like barley into something as exciting and useful as barley koji is the perfect example of fermentation's power." 5. Invest in gochujang and other fermented condiments. Stock up on the Korean hot sauce, which Zilber calls "the king of fermented condiments"—it's a "spicy Korean analogue of miso, with chilies and sweet rice thrown in." "It's good on all vegetables, it’s good on meats, it’s good in soups," he says. "Now I happen to like spice, having grown up with a Caribbean mum, so to have such a delicious product at hand in my kitchen at home that straddles the worlds of sweet, sour, salty, umami and spice all at once is indispensable."